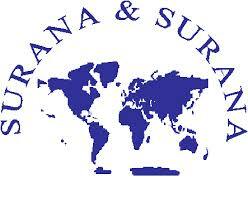 The Centre for Advances Studies in Criminal Law (CASCL) at Rajiv Gandhi National University of Law Punjab (RGNUL), proudly announces the SURANA AND SURANA INTERNATIONAL ESSAY WRITING COMPETITION, 2018. The last date for submission of the essay is 20th August,2018. For further details kindly go through the Brochure.